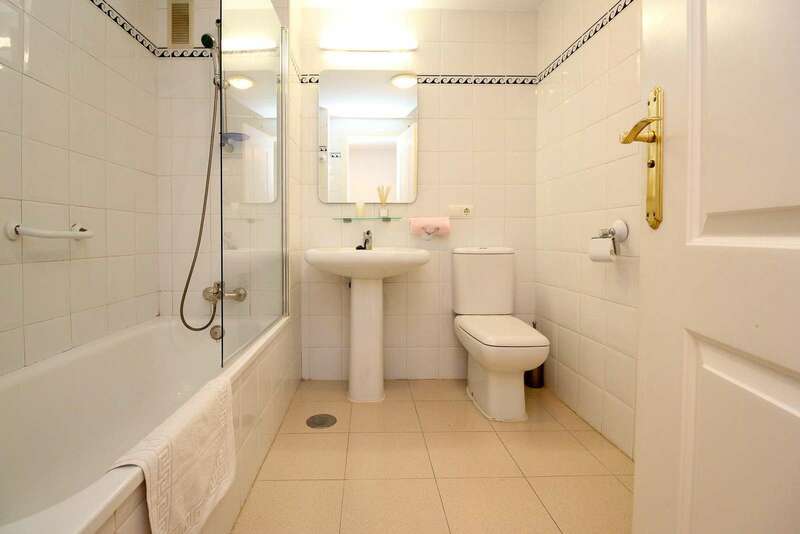 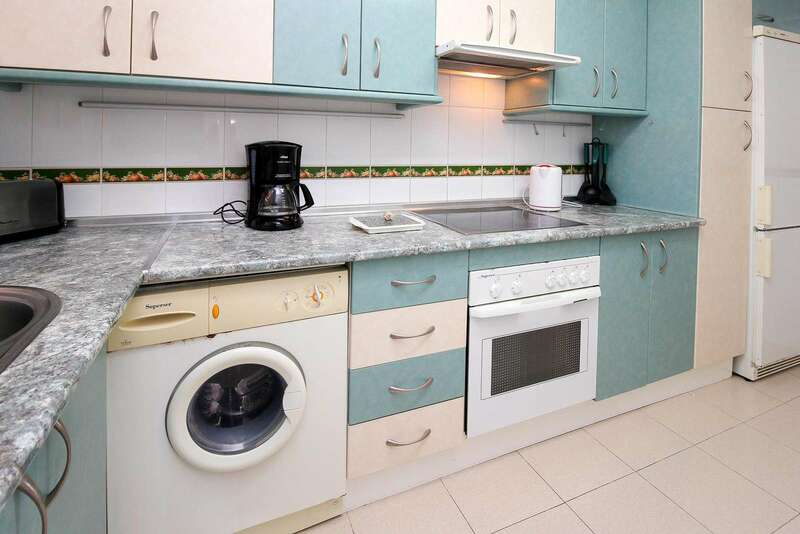 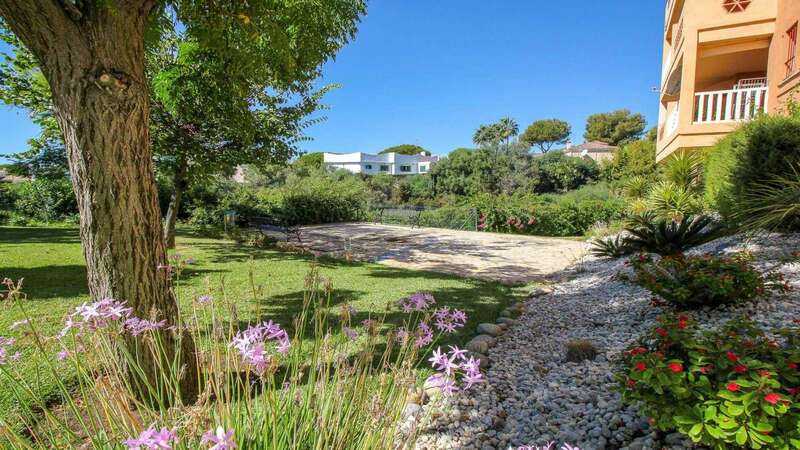 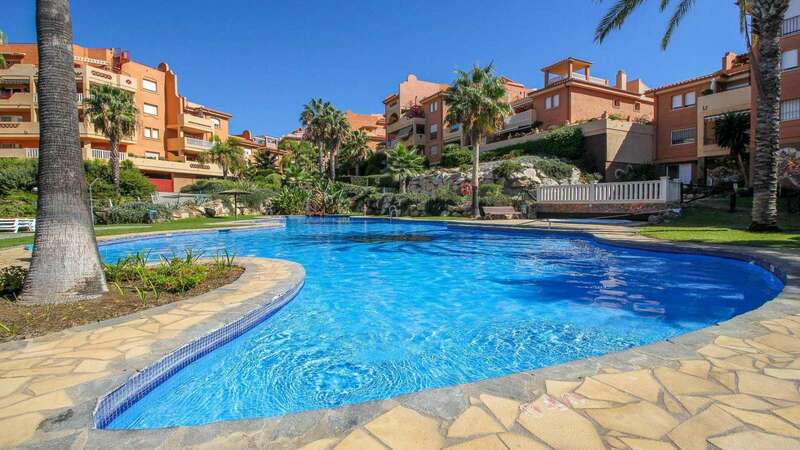 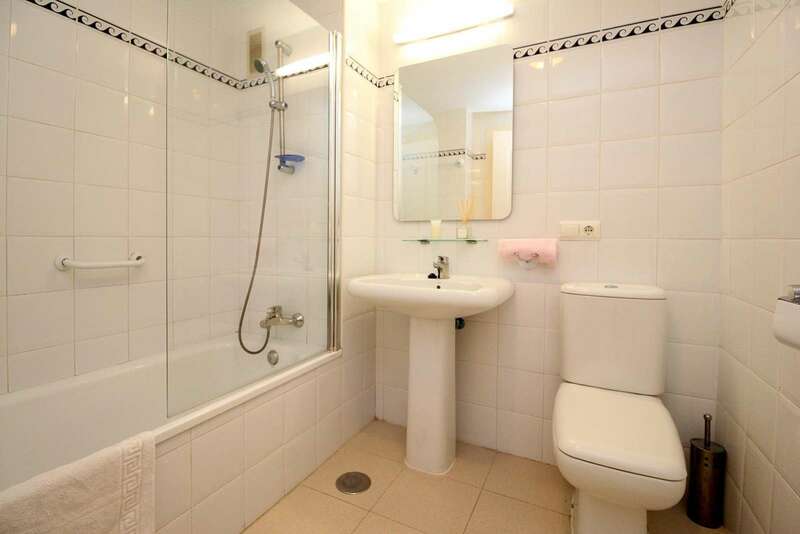 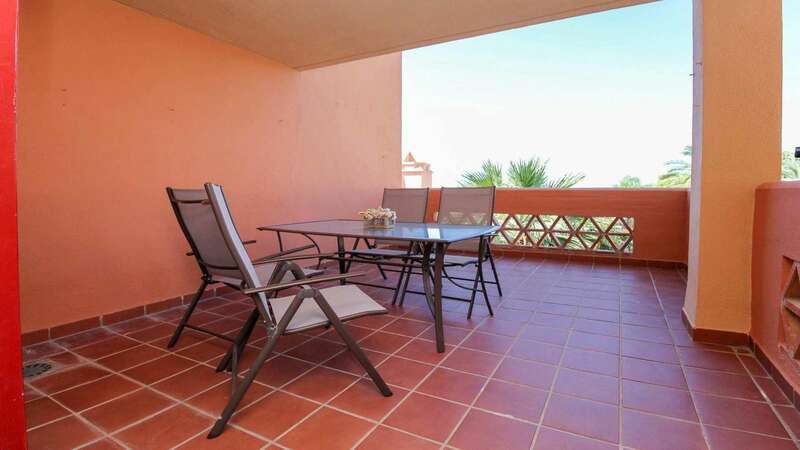 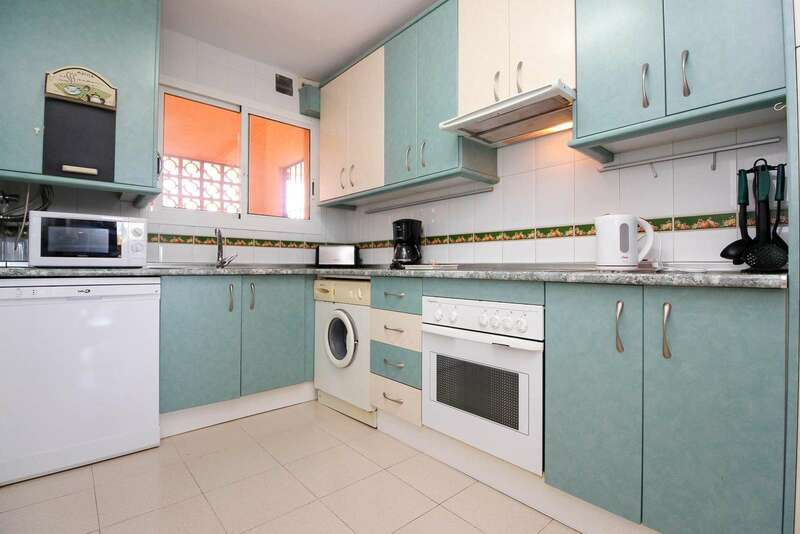 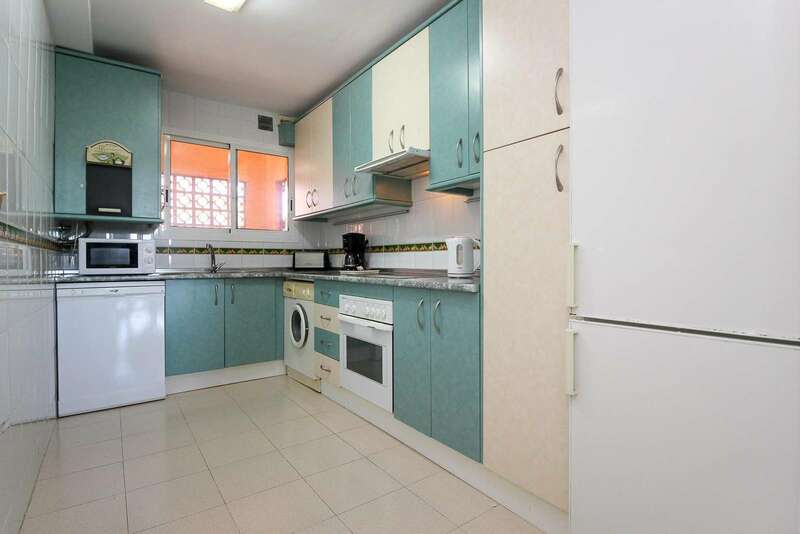 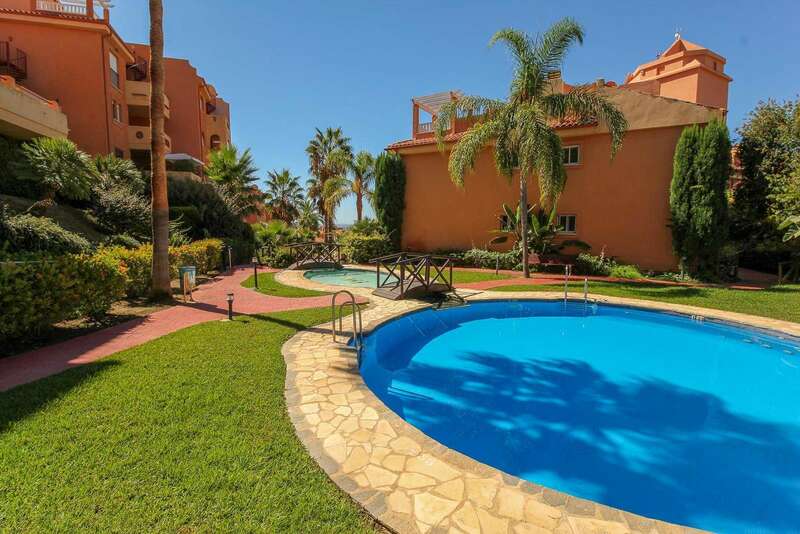 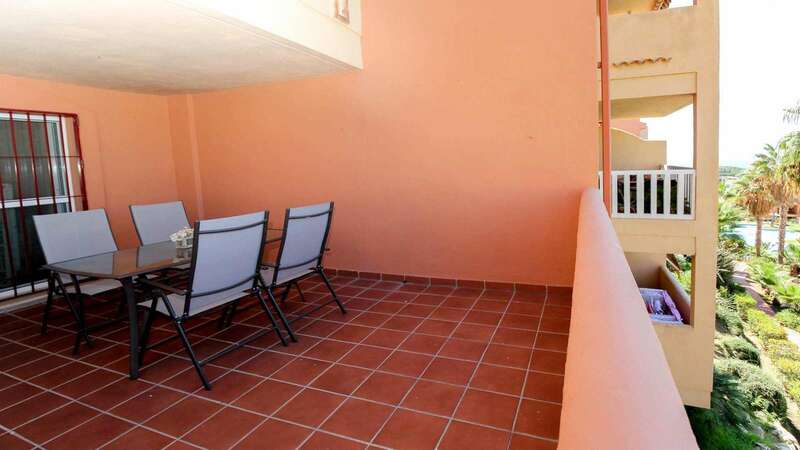 This beautiful spacious first floor holiday apartment for rent is furnished to a high standard. 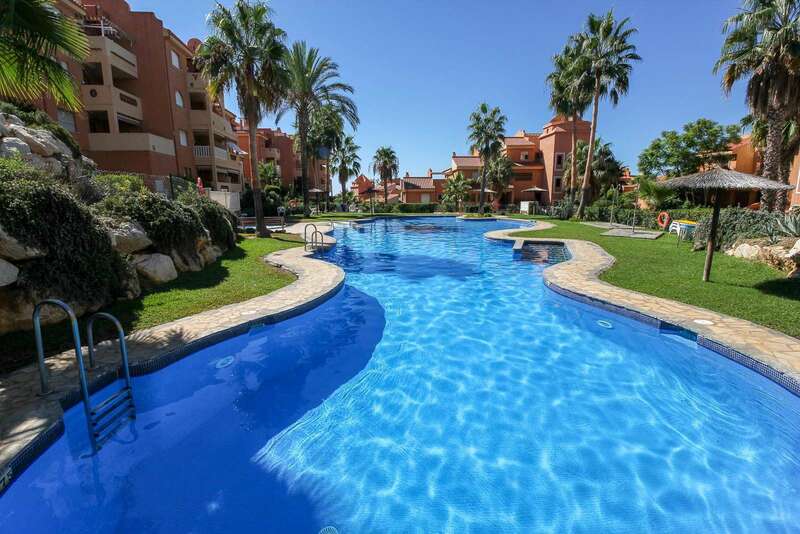 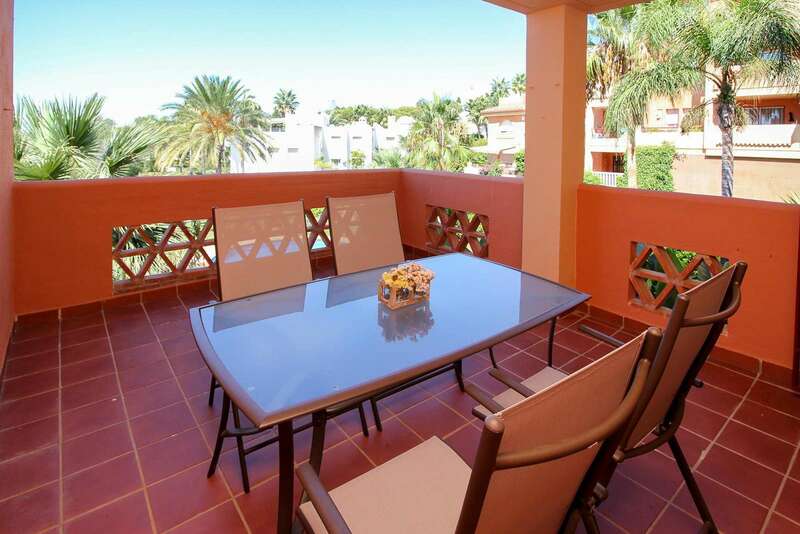 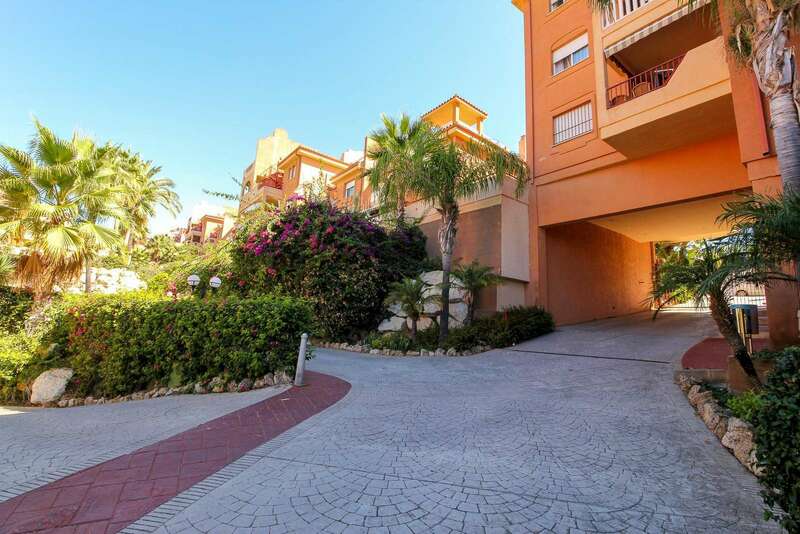 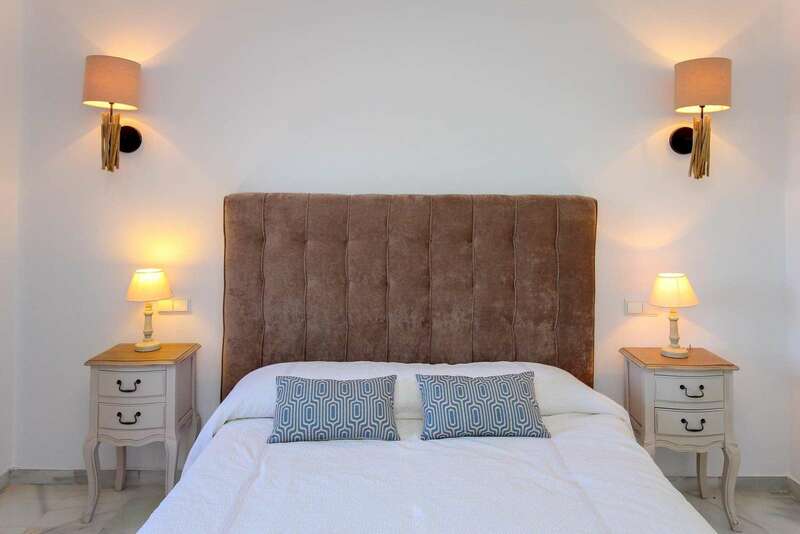 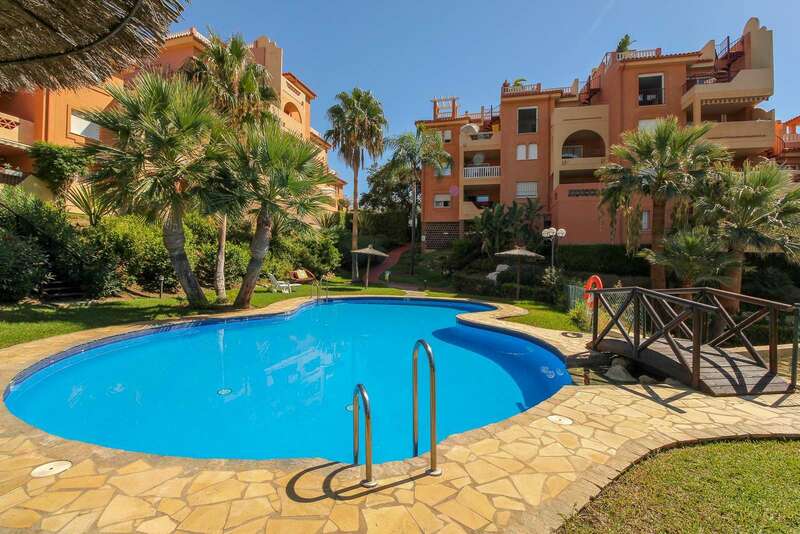 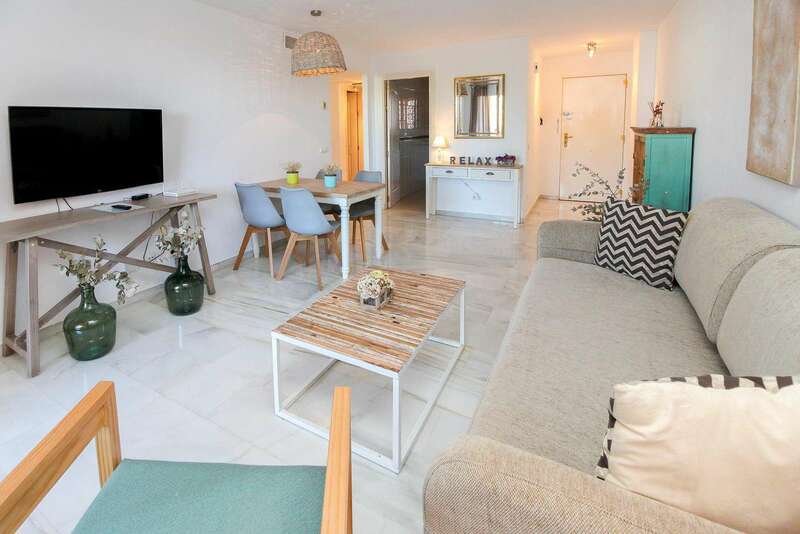 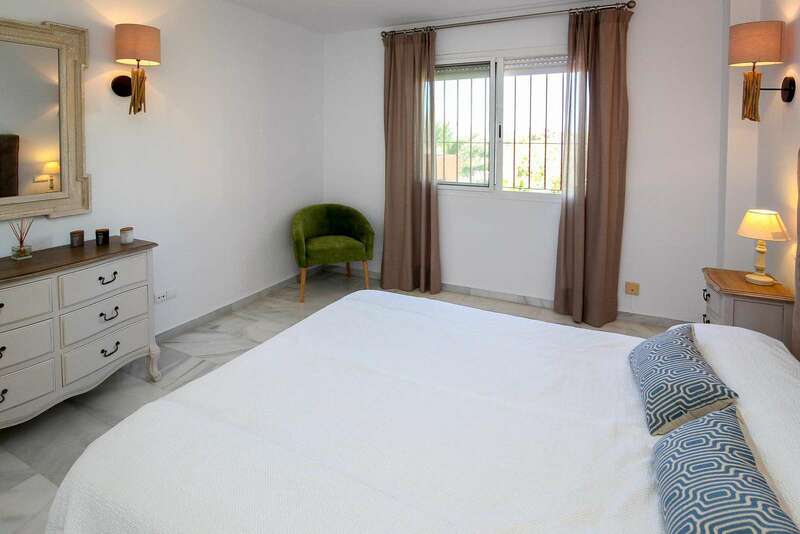 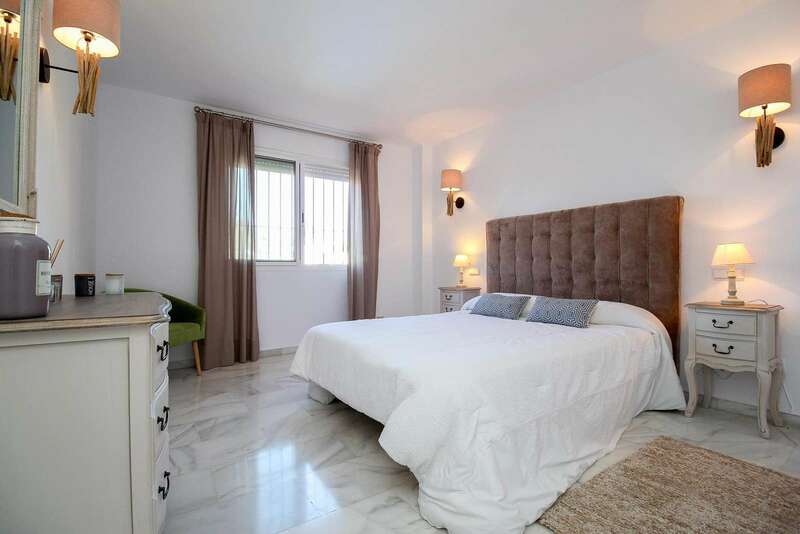 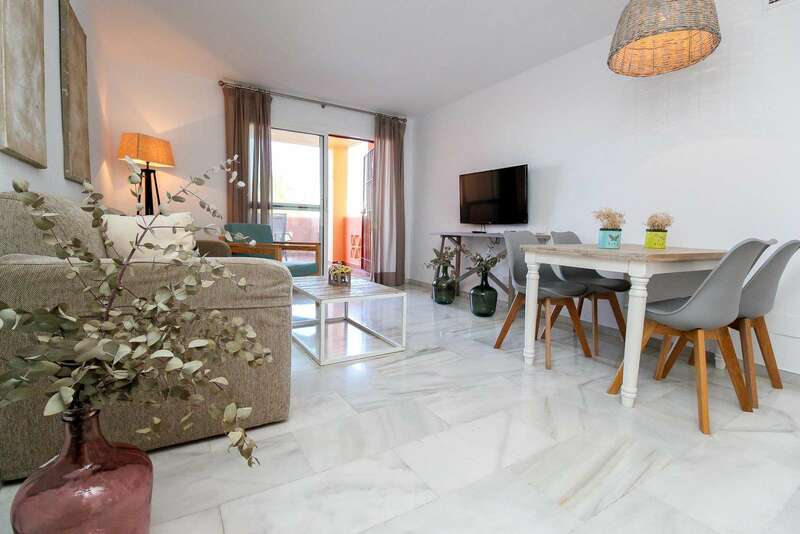 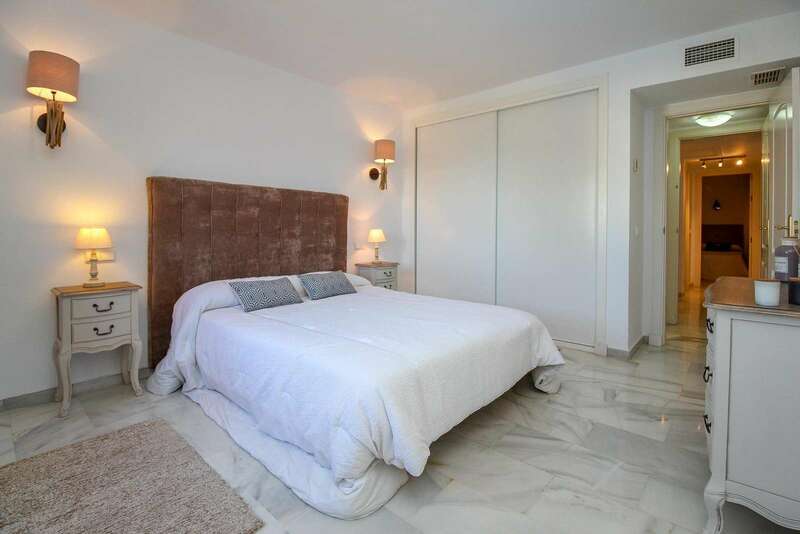 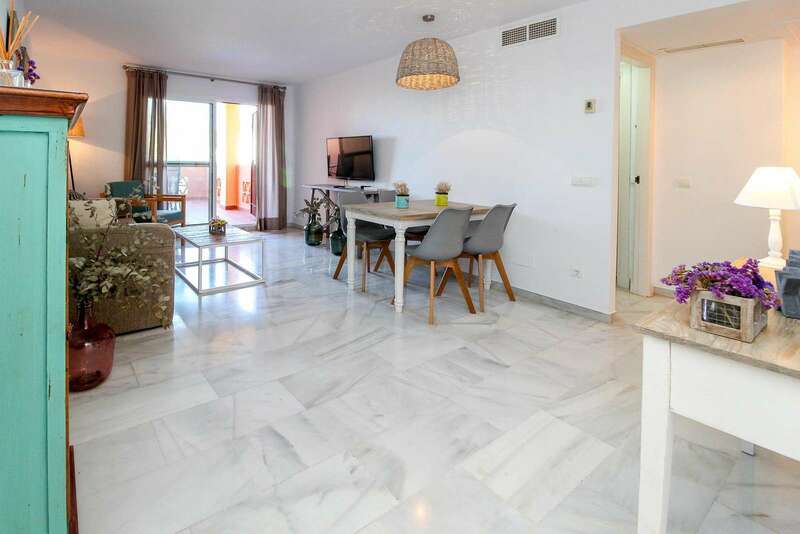 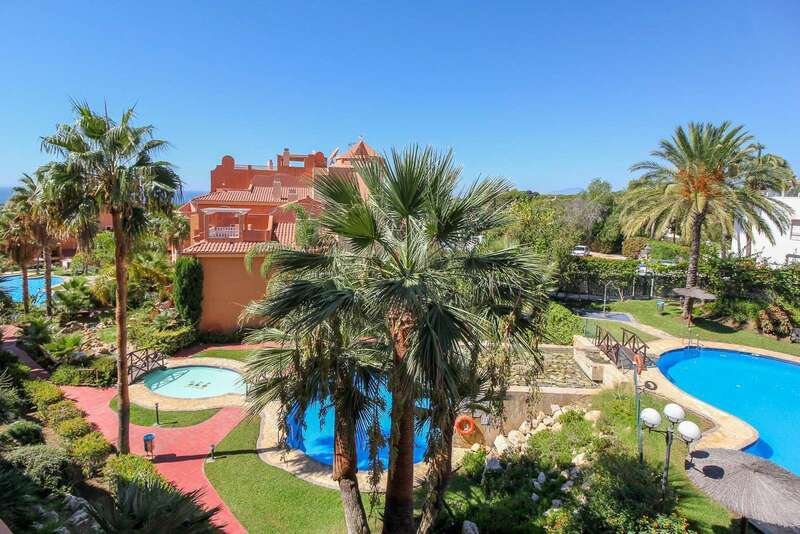 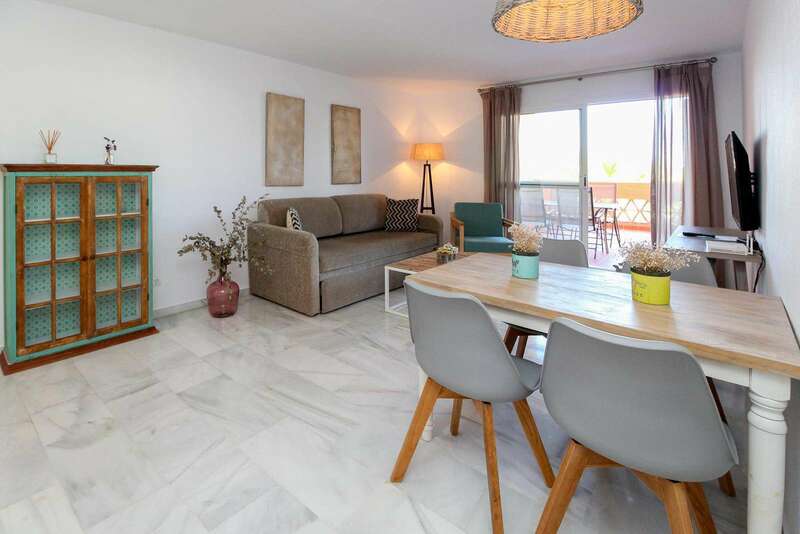 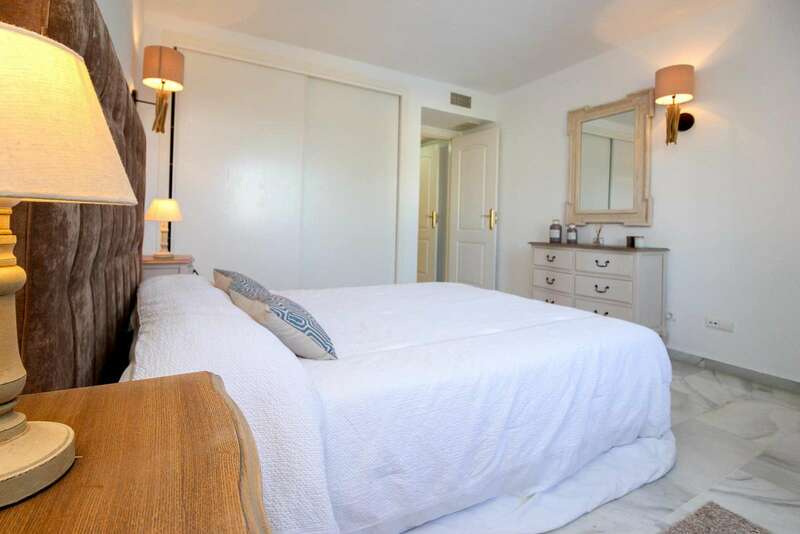 Located in on of the best areas of Marbella, the apartment offers everything you may need for your perfect vacation. 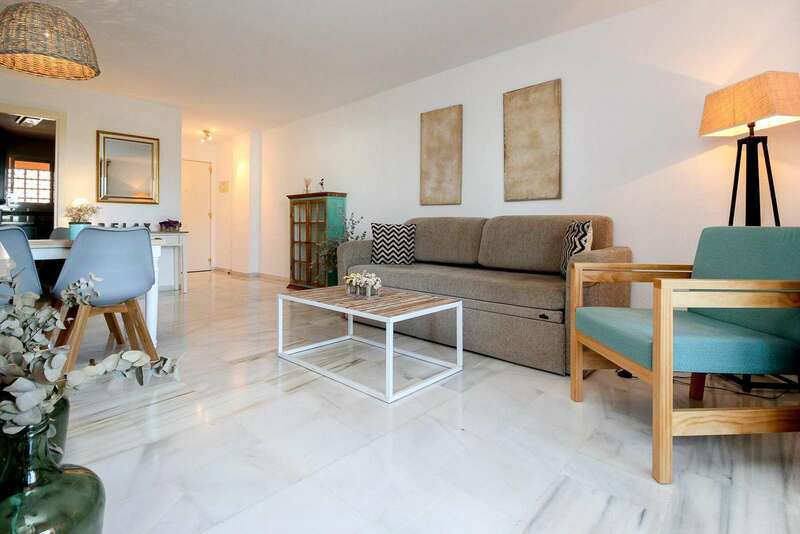 We had a wonderful apartment with 2 bedrooms, a big terrace, 2 bathrooms, equipped kitchen, spacious living room and Great wifi connection! 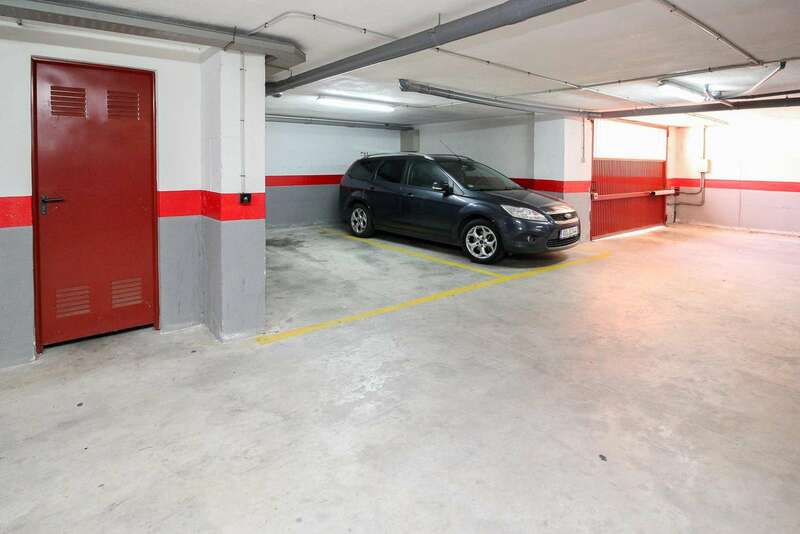 The apartment has a very good location with parking possibilities. 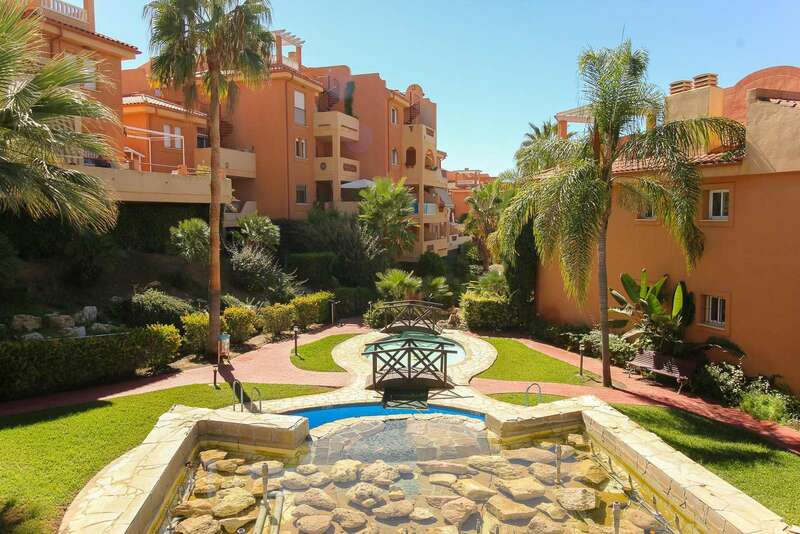 It was a 10 min taxi ride to Puerto Banus and the fare was really cheap too. 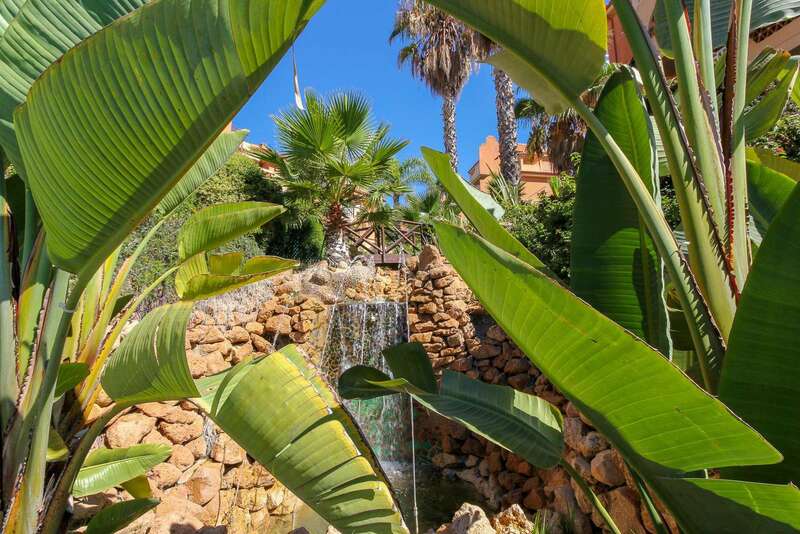 We couldn't have been in a better location. 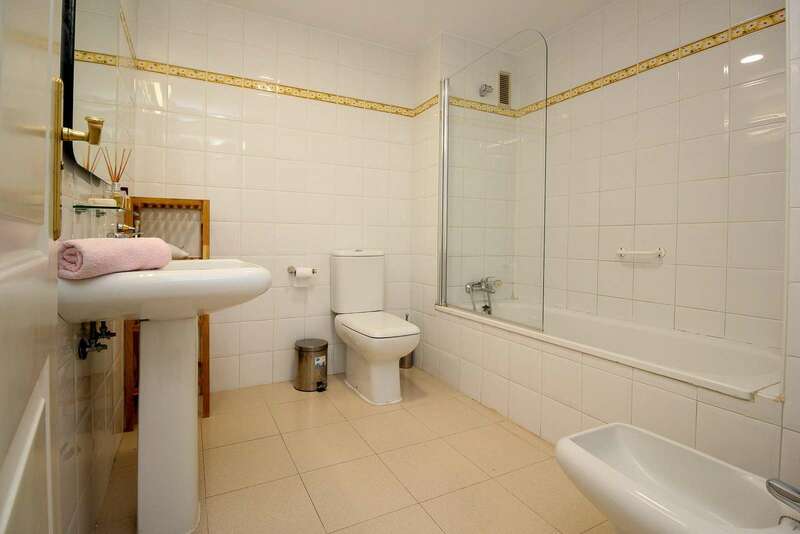 Staff friendly & very helpful. 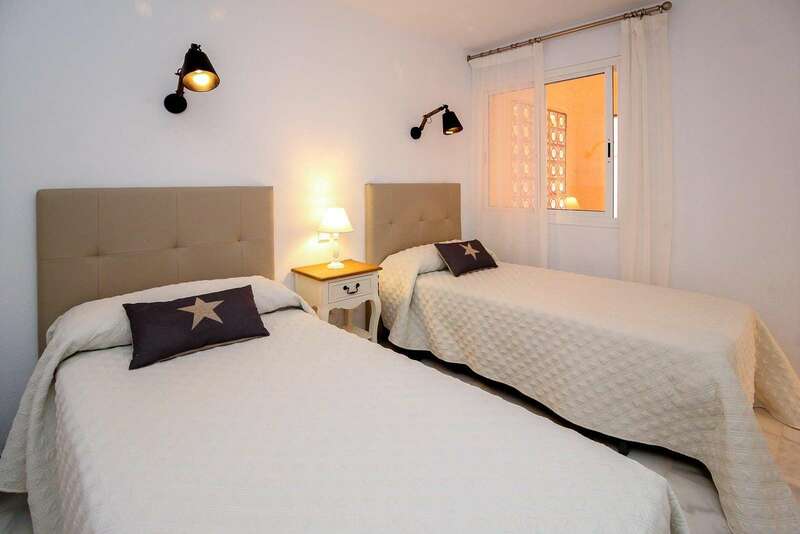 We had an excellent time and would definitely recommend.